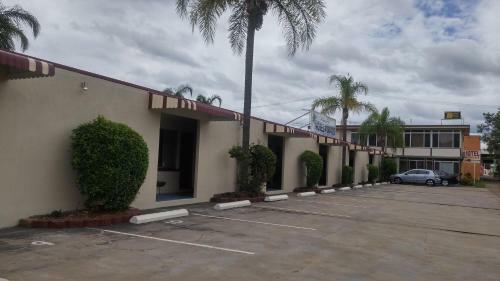 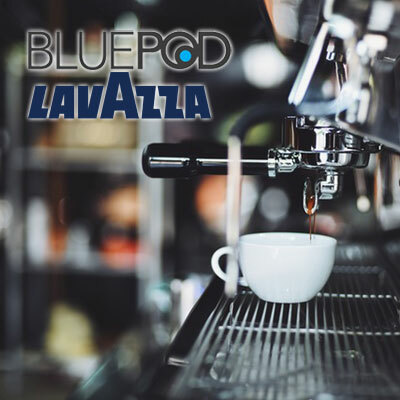 Monaco Motel offers clean basic accomodation and is only metres away from Riverlink Shopping complex and the Ipswich Jets Rugby League Club and the RSL club. 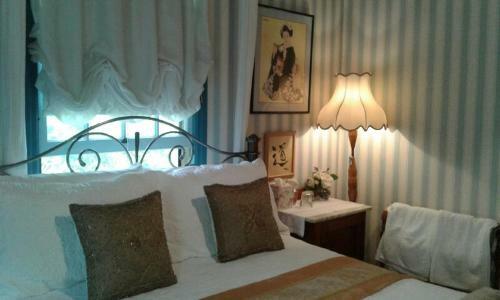 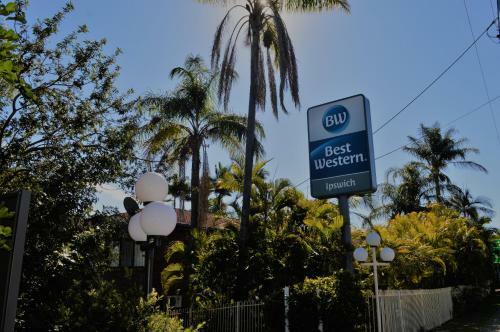 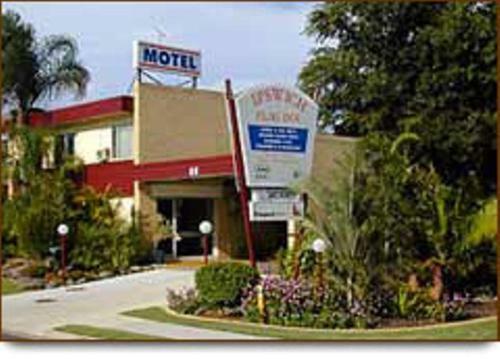 The Ipswich Comfort Motel has a quiet location and yet is only ten minutes from the Ipswich CBD. 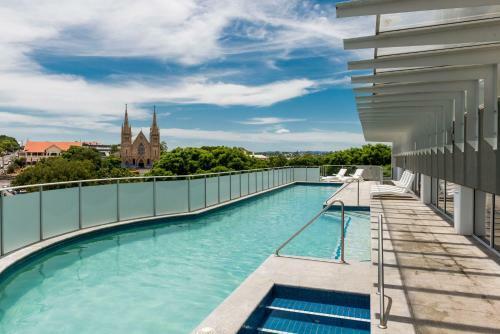 Villa Modica in Ipswich features unique luxury accomodation.